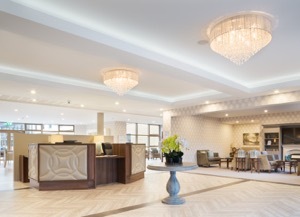 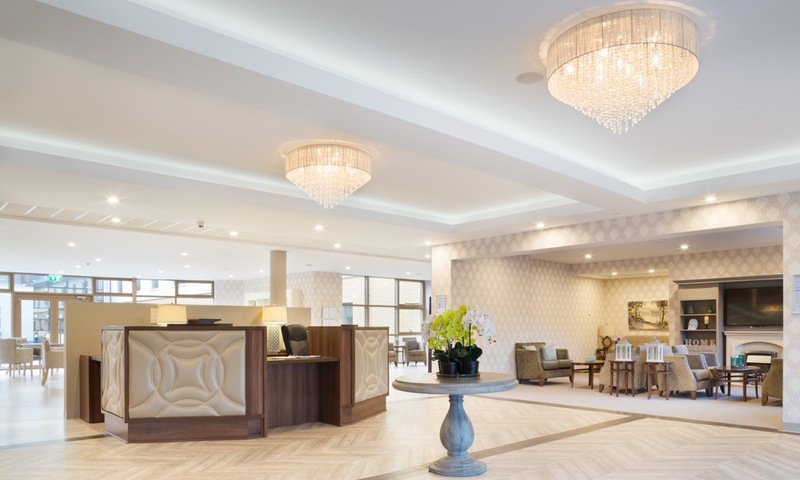 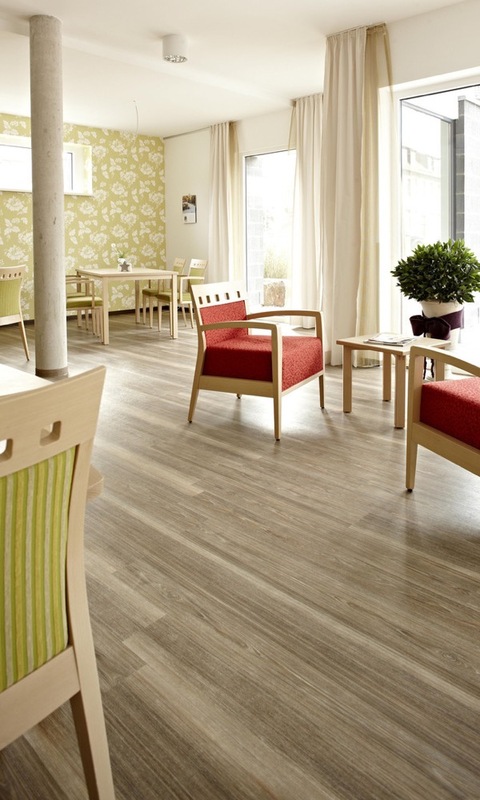 Senior Living | Polyflor Canada Inc.
Polyflor has the ideal flooring solutions for the modern senior living facility; whether it's residential or assisted living. 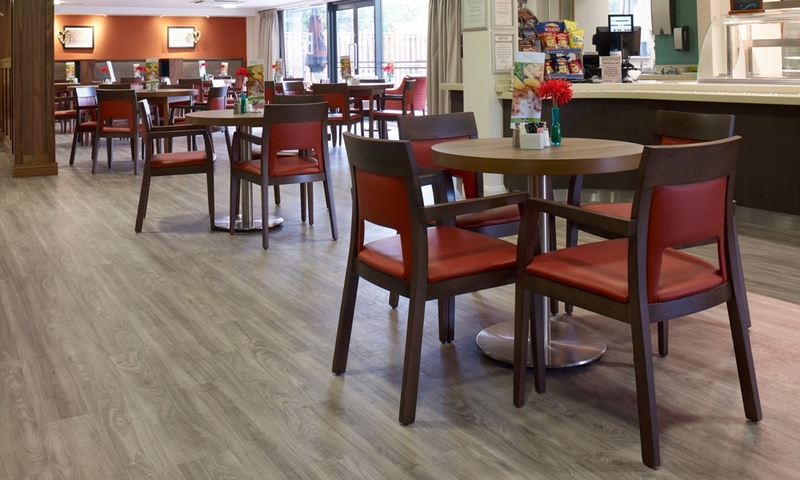 Our product portfolio contains floorcoverings that meet the tough durability, slip resistance, maintenance, and hygiene requirements of this market sector while still making it look less institutional and more calming and home like. 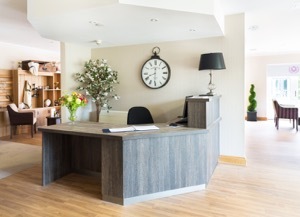 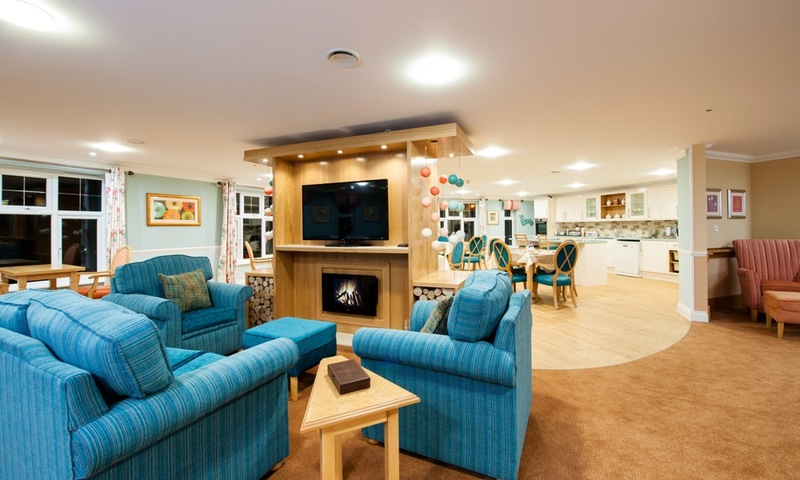 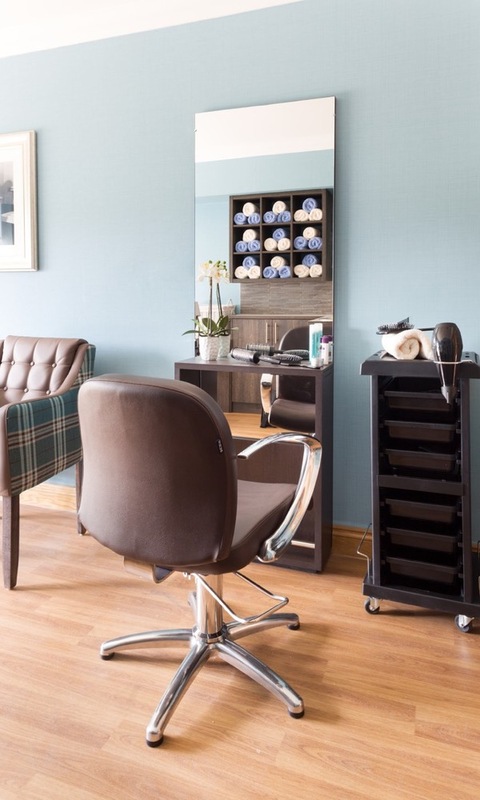 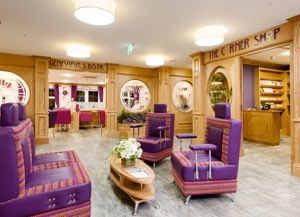 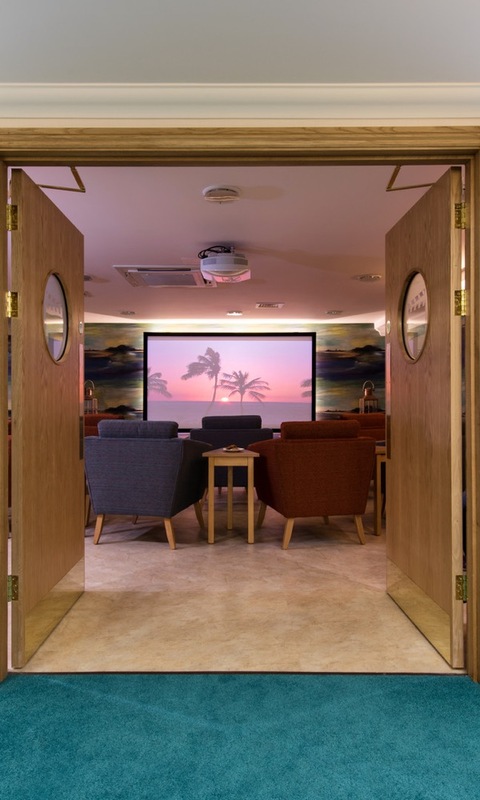 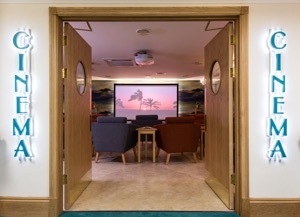 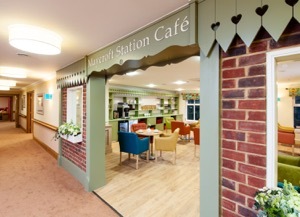 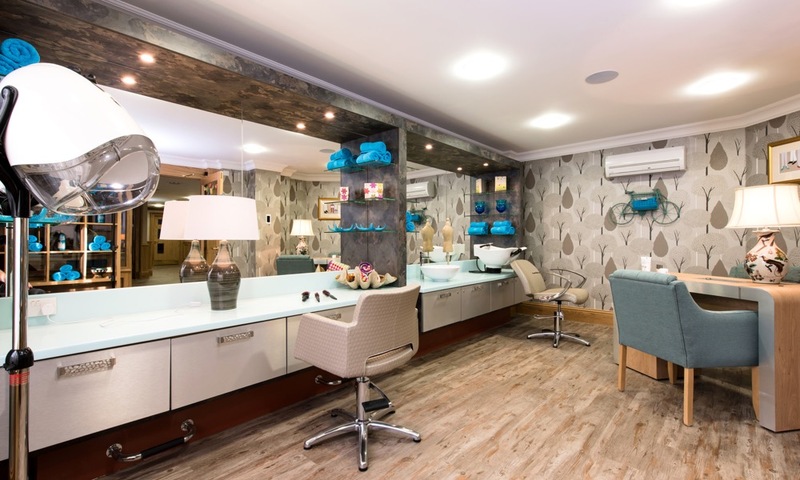 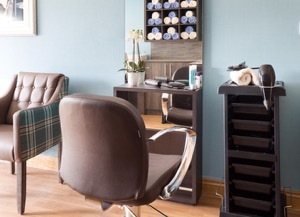 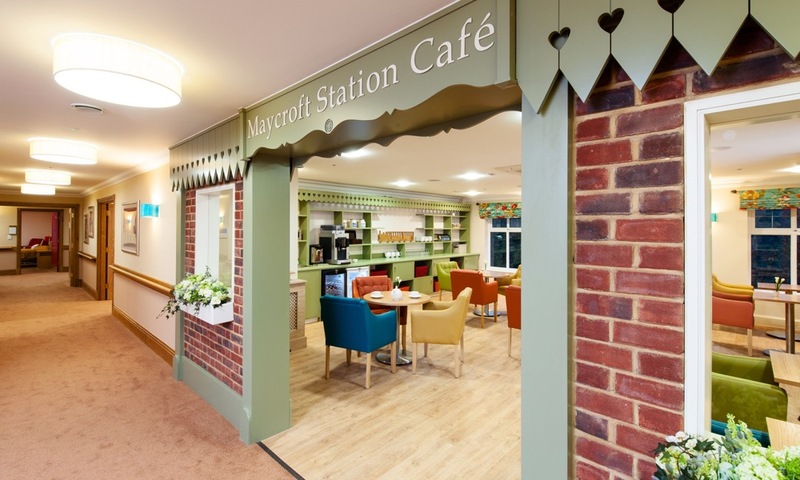 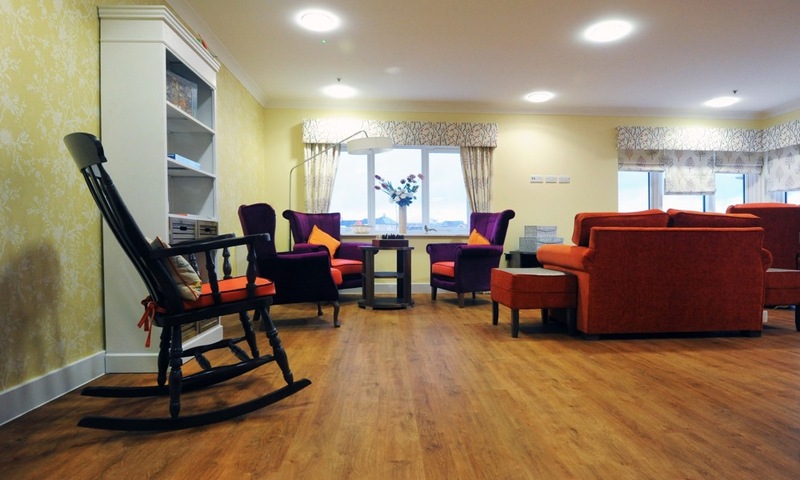 Flooring as well as other interior aspects, such as lighting and signage, is a key surface finish that can help promote a more positive and inclusive environment to those living with dementia and encourage reduced stress and anxiety levels. 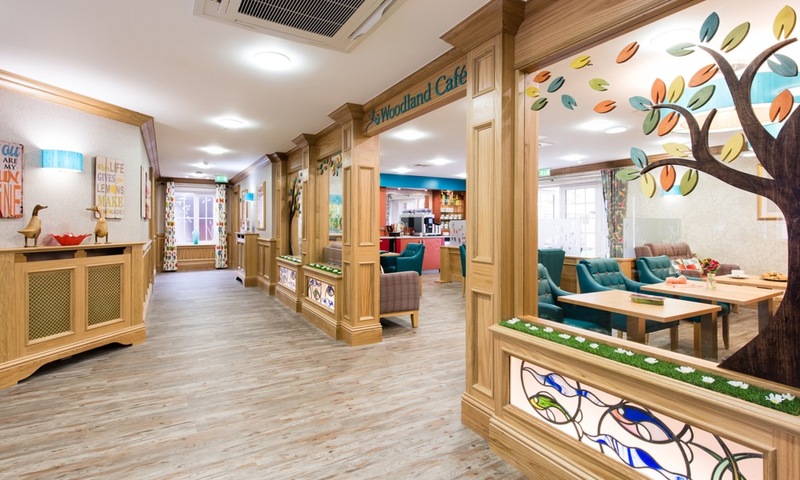 Generating this harmonious feel is equally important whether in a residential care setting or within a person’s home to support independent living. 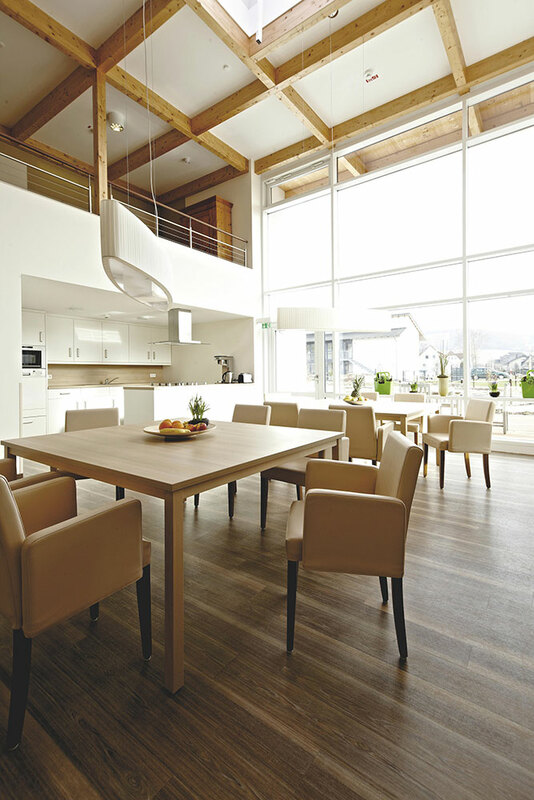 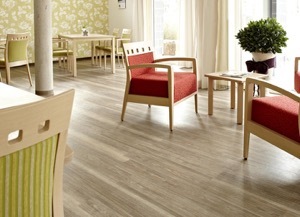 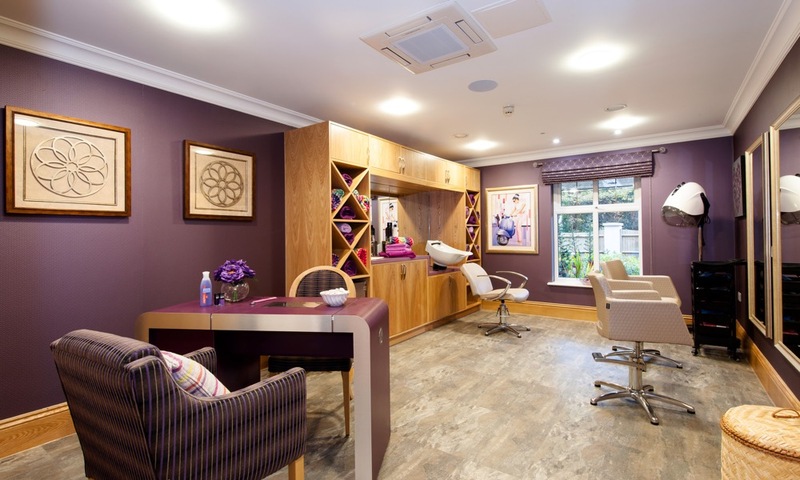 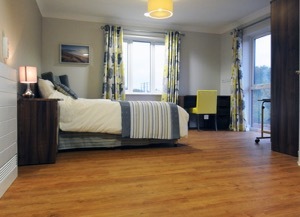 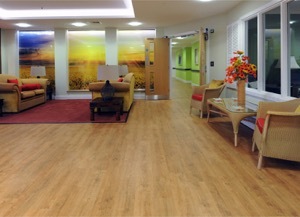 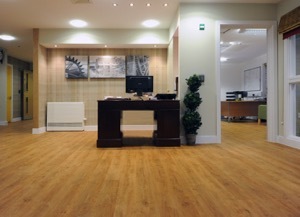 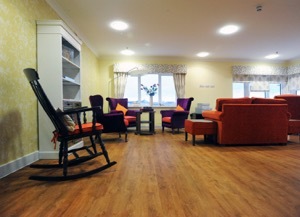 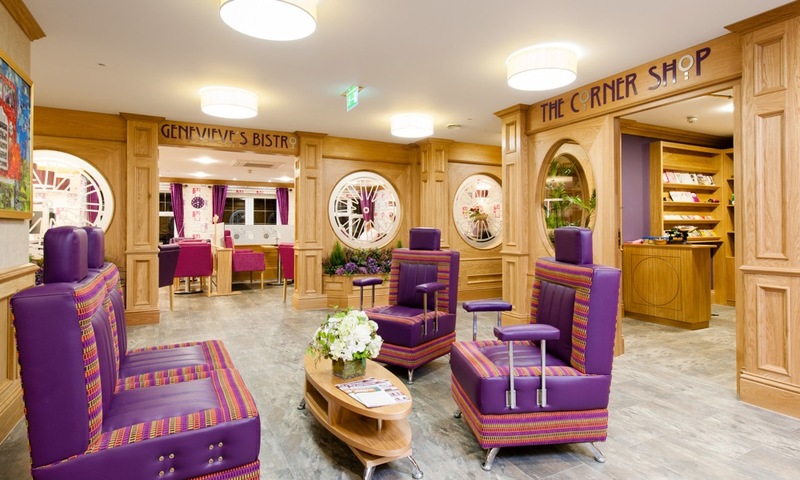 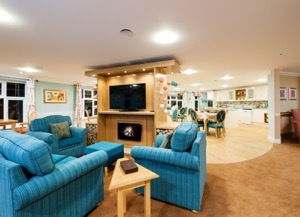 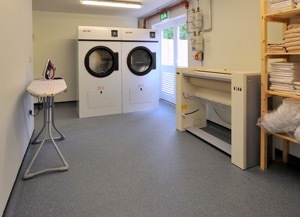 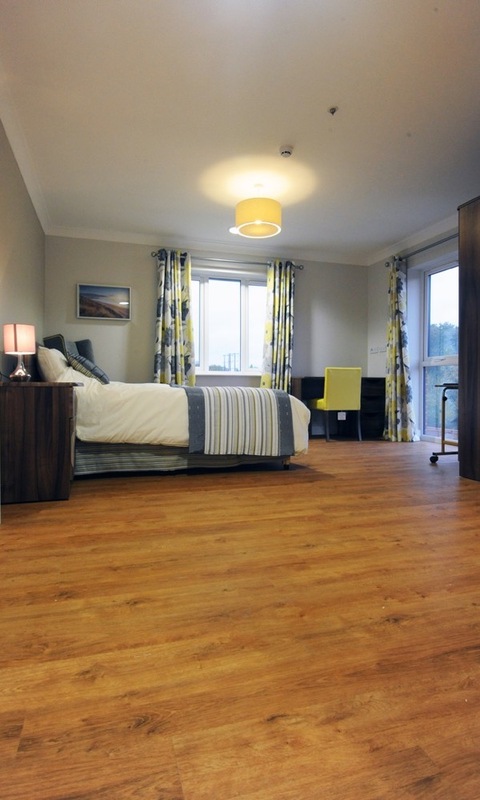 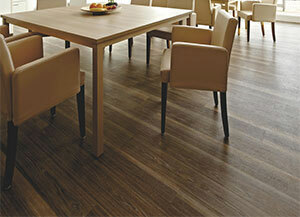 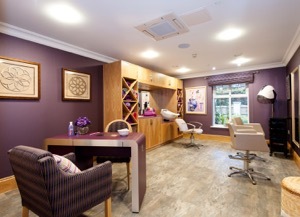 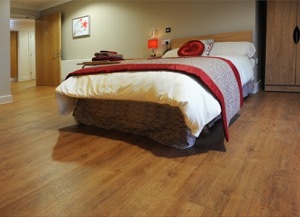 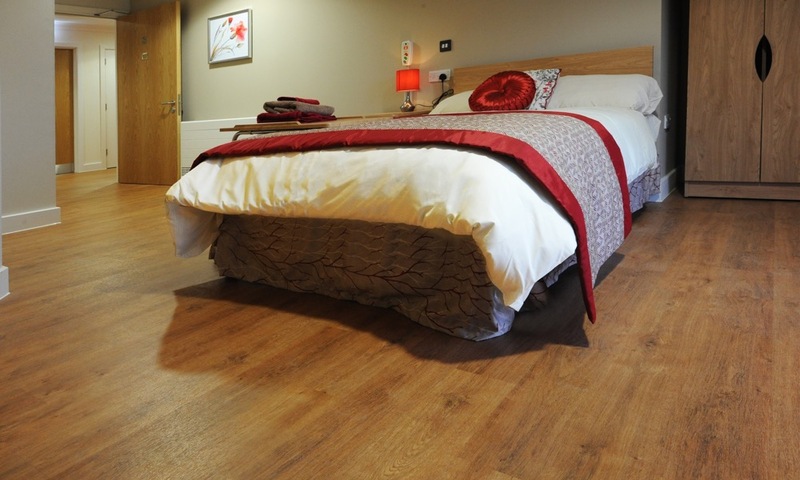 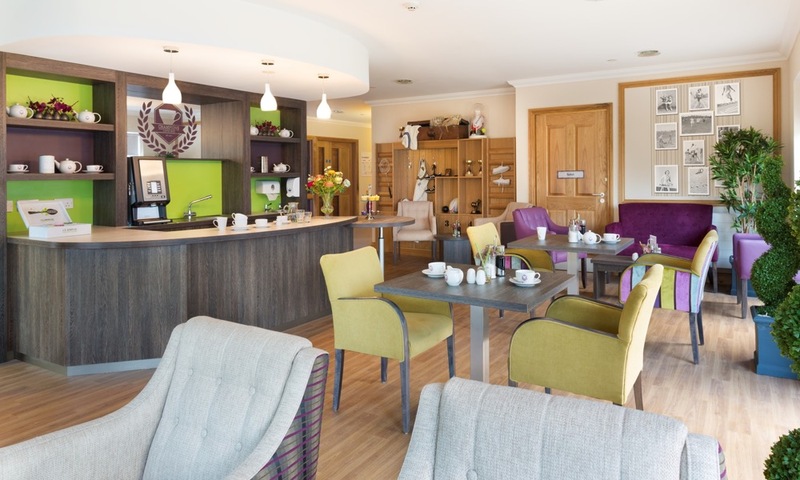 Polyflor have a number of suitable products that can be used within dementia-led environments. 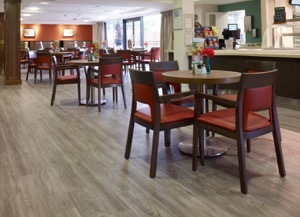 These products meet the key design principles for a dementia friendly enviroment, demonstrating our commitment to offering relevant flooring guidance to specifiers working on projects around the world. 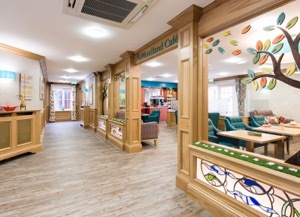 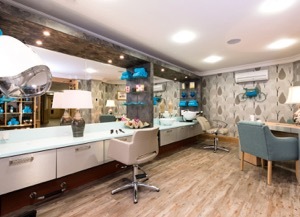 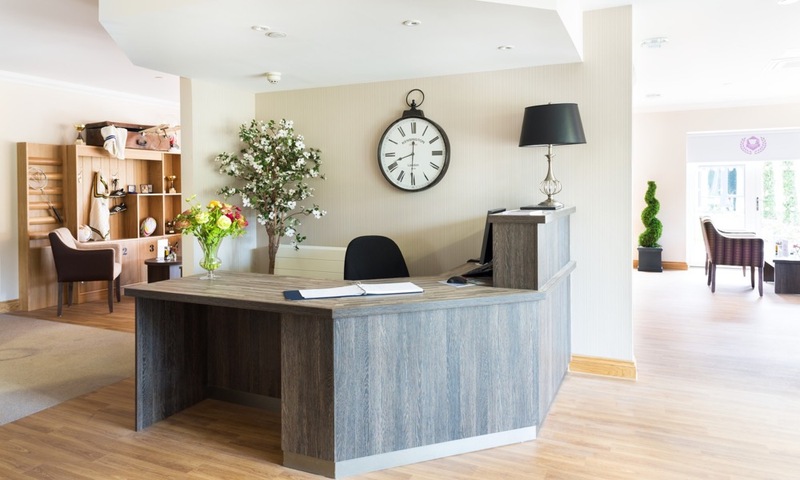 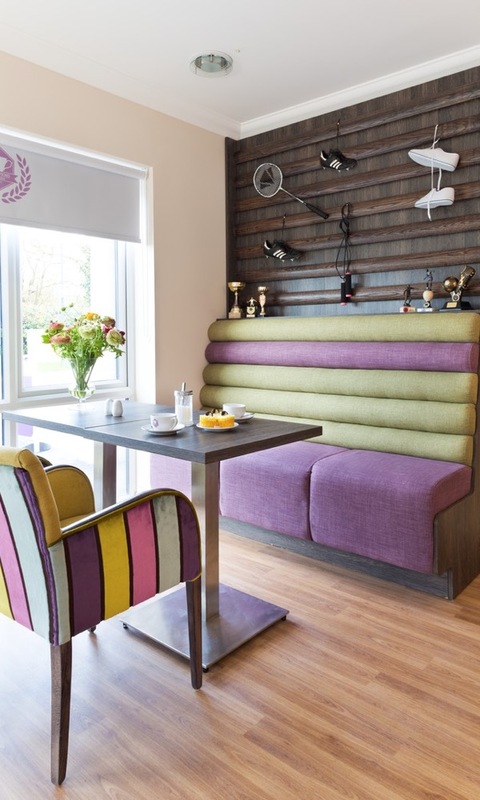 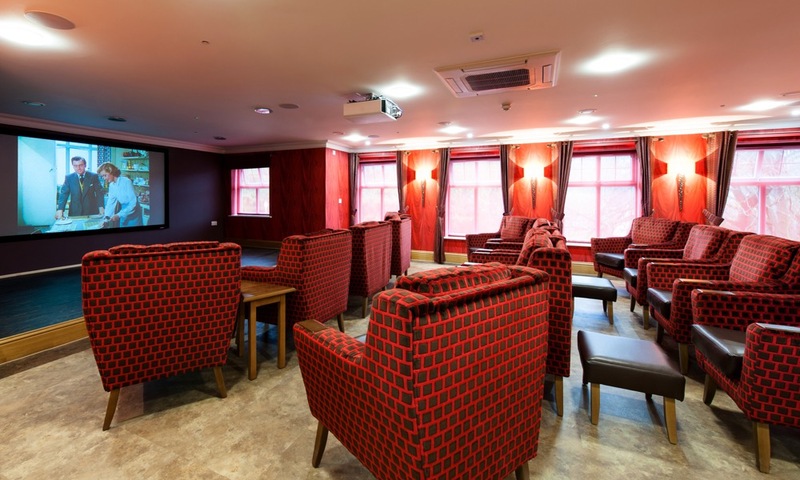 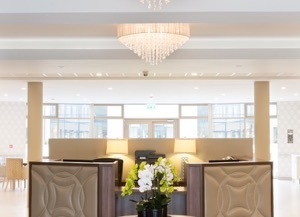 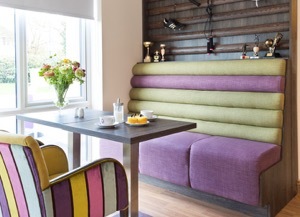 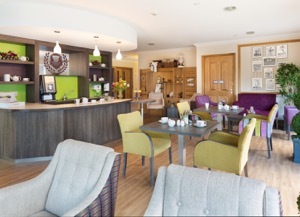 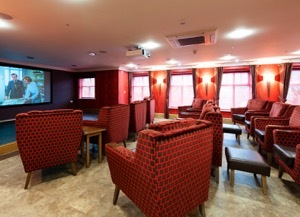 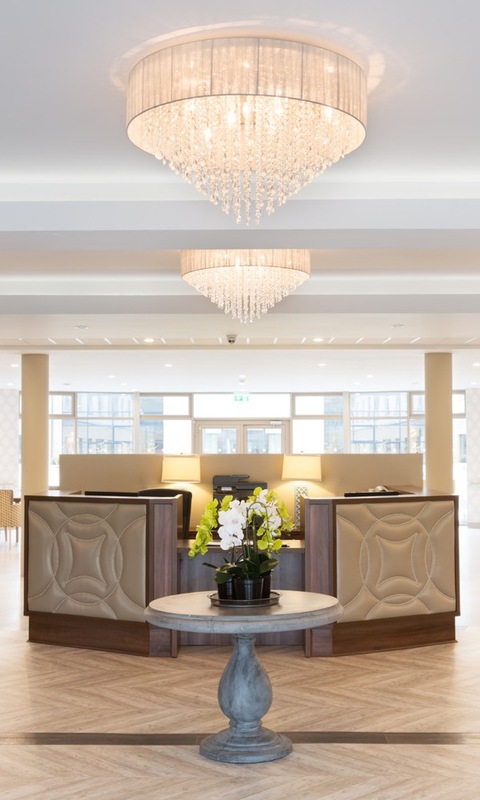 With a wide choice of colours and decorations, a bright, pleasant, and safe environment can be provided for staff, residents, and visitors. 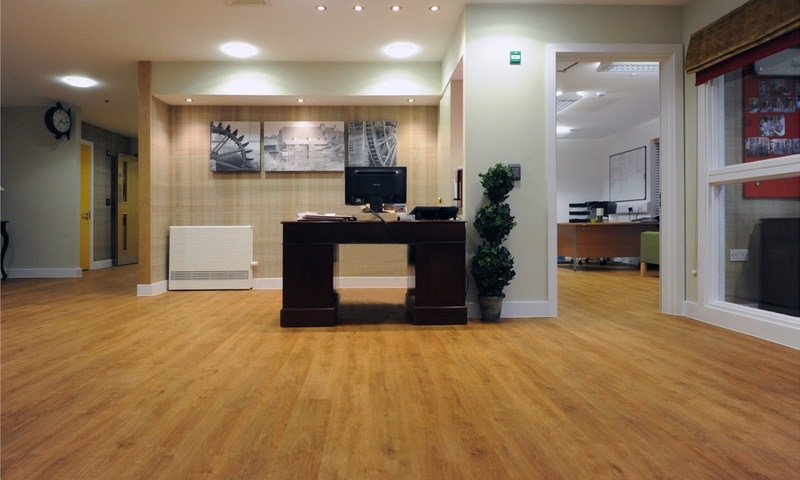 Polyflor floorcoverings have excellent stain resistance, and our low maintenance ranges will ensure easy to clean options, which can help reduce lifecycle costs. 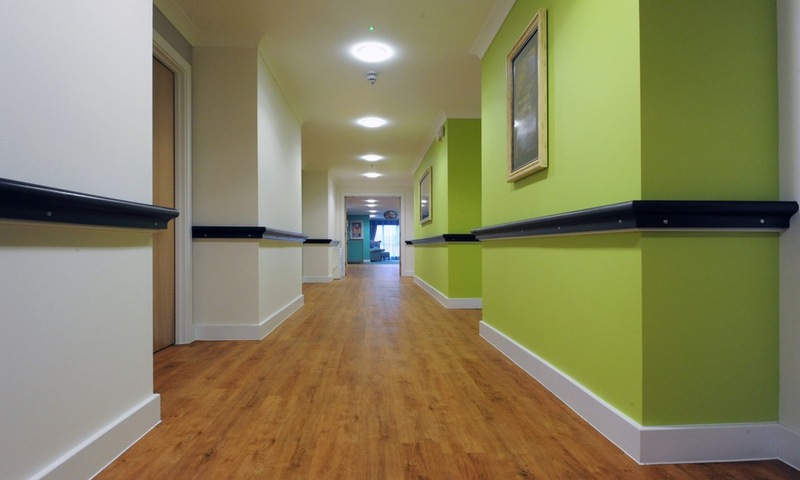 Our sheet floorcoverings can be welded to provide a continuous, impervious surface, ideal for areas where control of infection is critical. 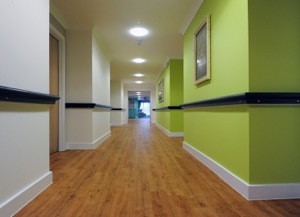 Residents with physical disabilities or who are unstable on their feet will benefit from our slip resistant products. 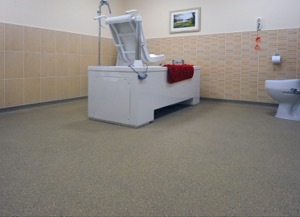 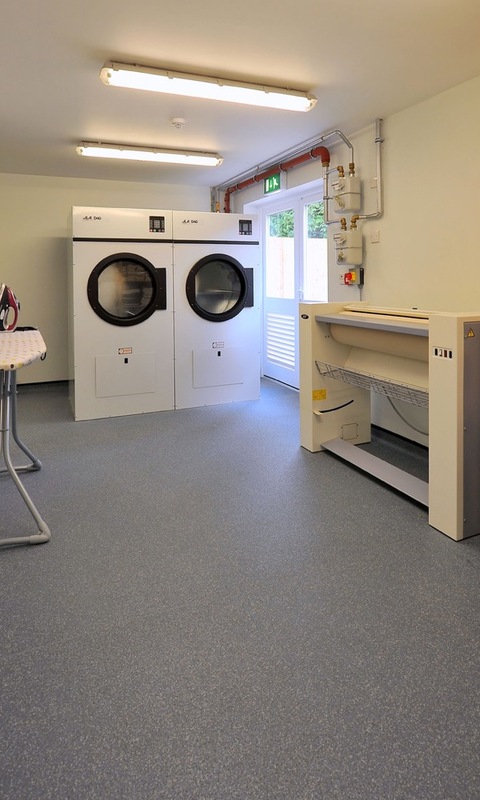 Wet rooms and walk-in showers are just some of the locations where the Polysafe range of products can be beneficial. 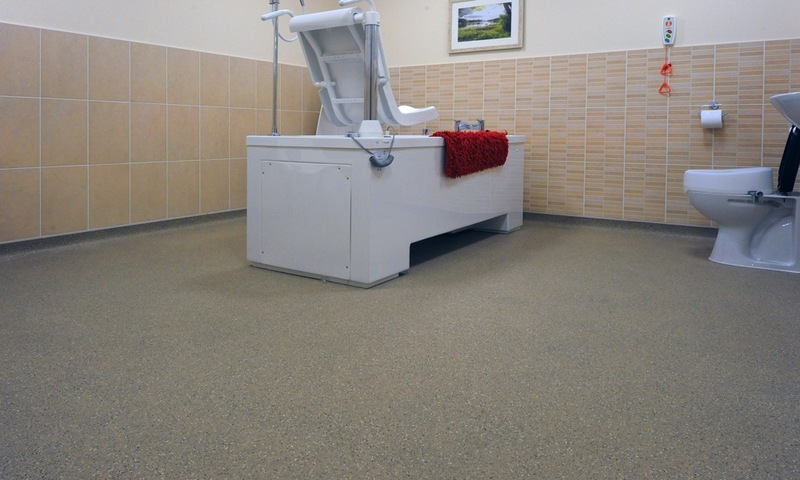 Wheelchair ramps and walking aids can also benefit from our range of slip resistant products. 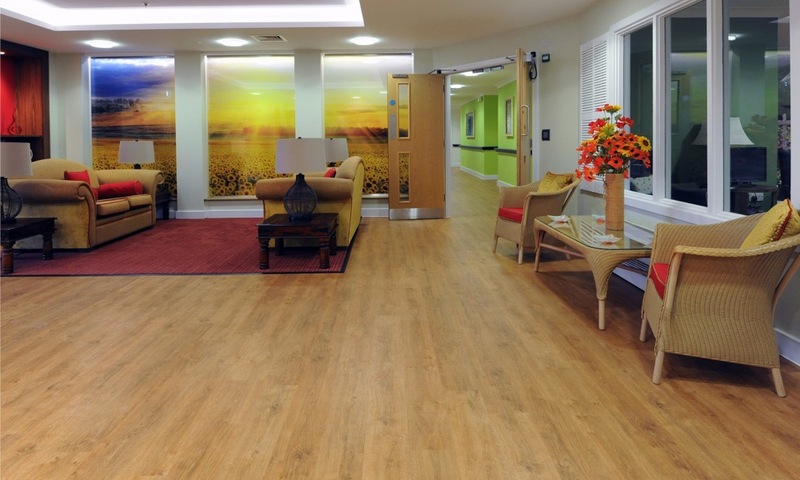 Find more about Polyflor’s Dementia-friendly flooring solutions by reading the Winchombe Place case study or reviewing our Dementia brochure.